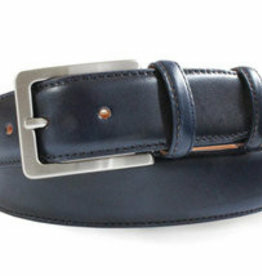 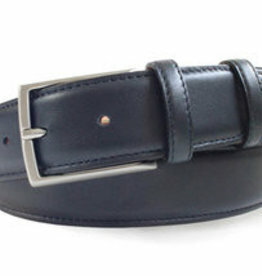 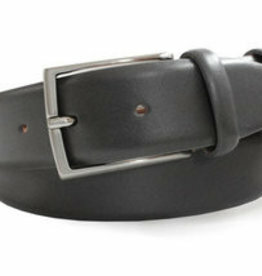 Every Robert Charles belt is handmade in the Italian city of Como. 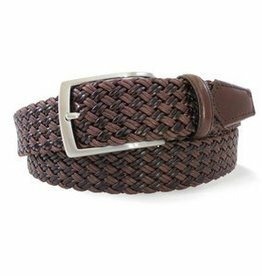 Luxurious nubuck leather overlaid with Italian woven silk complements a solid brass (matt silver) buckle to create a belt that is as beautiful in design as it is fastidious in detail. 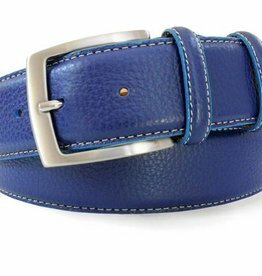 Fully adjustable, Robert Charles reflects the impeccable quality of handmade items and the potential of small, beautifully crafted accessories to make a bold statement. 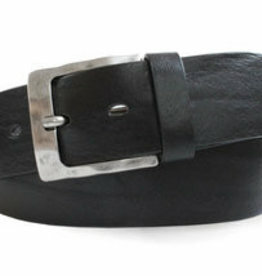 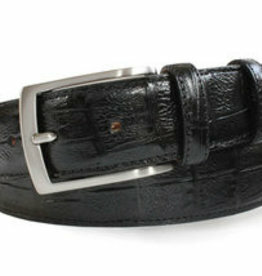 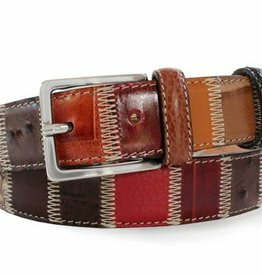 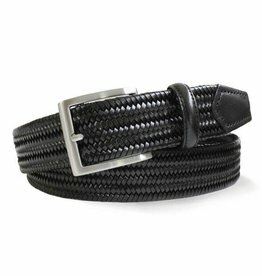 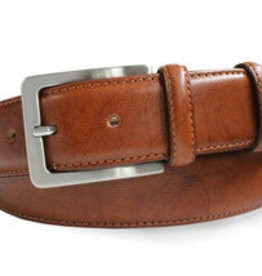 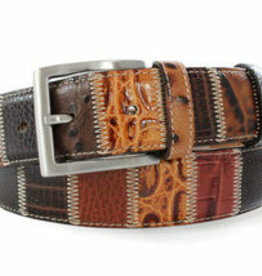 Robert Charles belts are as much a delight to give as they are to receive.